Applebee’s Dollarita was the game changer that the chain needed to turn around the business, Steve Joyce, CEO of parent company Dine Brands, told Business Insider. The dollar drink deal was originally seen as a risk internally, with some franchisees fearing that people wouldn’t order food or would get too drunk on cheap drinks. Since the introduction of the Dollarita, Applebee’s has posted four consecutive quarters of same-store growth, after a period of struggling to grow sales. Applebee’s Dollarita provided the struggling chain with the key to a massive turnaround. Dine Brands CEO Steve Joyce told Business Insider in an interview last week that the Dollarita was key to kicking off Applebee’s turnaround in October 2017, soon after Joyce took over as the top executive at Applebee’s and IHOP’s parent company. 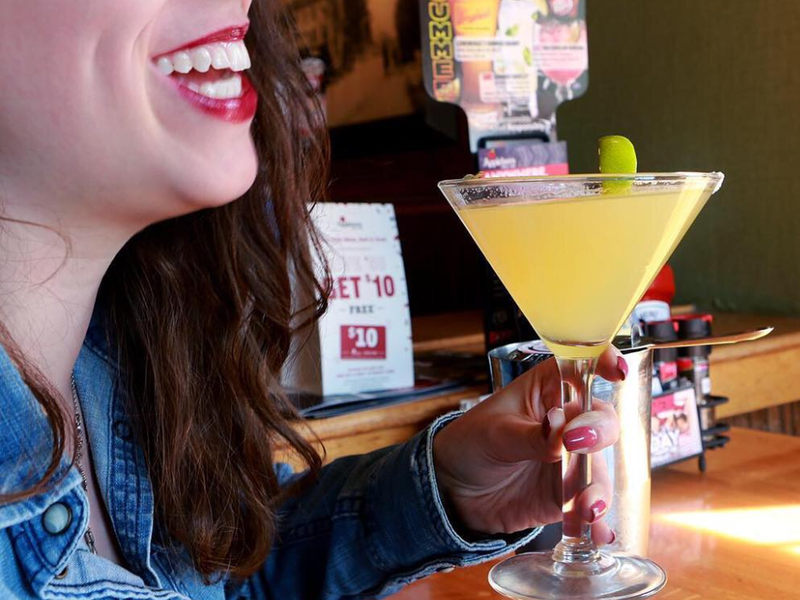 Since the introduction of the Dollarita, Applebee’s has posted four consecutive quarters of same-store sales growth, after a period of declines. Last week, the company reported that Applebee’s systemwide same-stores sales in the United States increased 5.5% for the first nine months of the year. The Dollarita was the game changer Applebee’s needed. Joyce said that the deal was seen as a risk internally, with some franchisees feeling reluctant to adopt the dollar-drink deal. In New York City, for example, few restaurants decided to add the Dollarita to the menu in October 2017. „You worry about, do you attract the wrong element, do people come in and get soused, do they not order food?“ Joyce said. However, a franchisee in Texas who had already rolled out the Dollarita in stores convinced others that the deal was worth a shot. And, he was quickly proven right. „It got buzz going,“ Joyce said. SEE ALSO: The parent company of IHOP and Applebee’s wants to buy another chain. Here are 4 things the CEO says he’s looking for in an acquisition target.